Jamberry …The Little House books … Wise Child … Harry Potter … The Hobbit … my daughter is a teen, and I still read to her before bed! We both continue to enjoy children’s fiction. 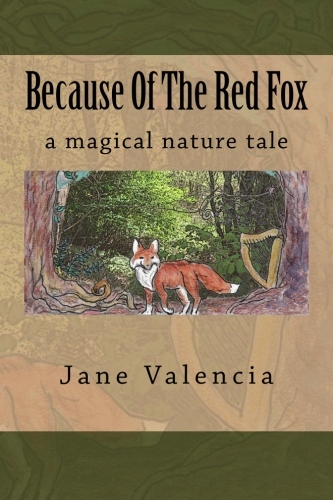 Good children’s fiction is not just for kids. 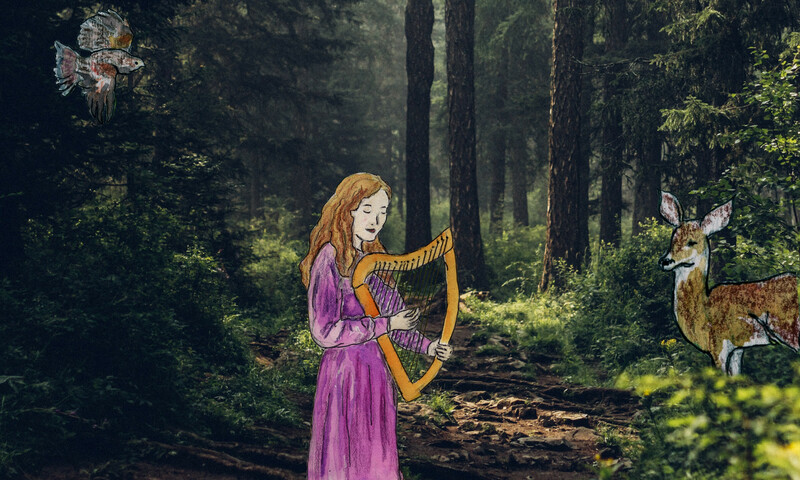 In Forest Halls we offer books that speak with fun and magic to the child in your life, while also offering fun and thoughtful, inspiring ideas to you. Read them aloud to your family, or you and yours can enjoy them in your own private ways. 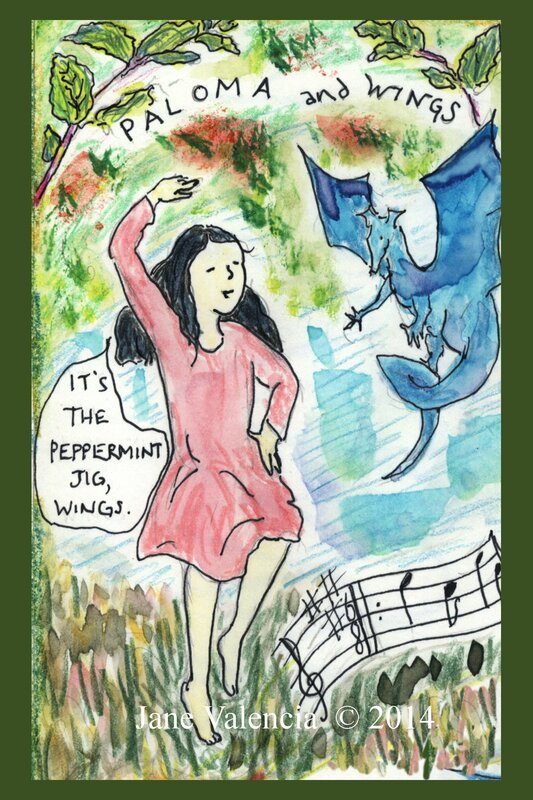 Check out our children’s magical adventure novel for ages 8-12 (but we know teens and adults who enjoy it too!)! 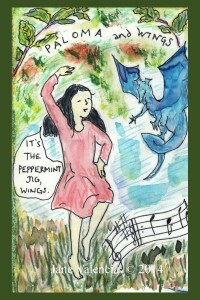 Paloma And Wings: A Kids Herbal Comic – in book form!